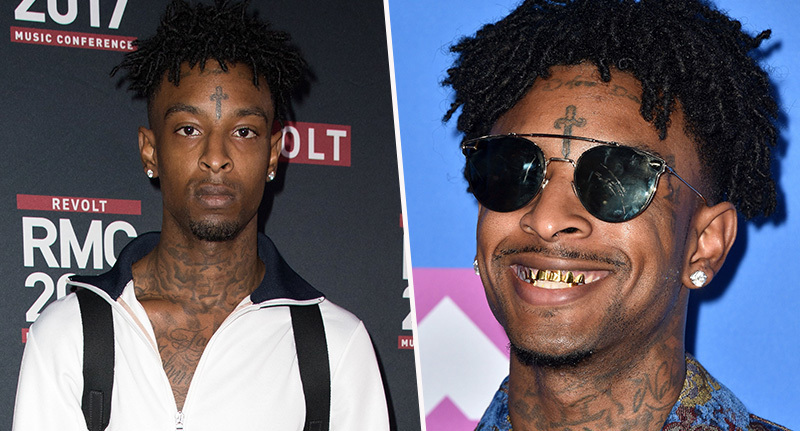 21 Savage has confirmed he was born in London following his arrest by US Immigration and Customs Enforcement (ICE) earlier this month. The rapper, whose given name is Sheyaa Bin Abraham-Joseph, was taken into custody in Atlanta on February 3. Law enforcement claimed he was in the country illegally after having lived in the US without a valid visa for over a decade. 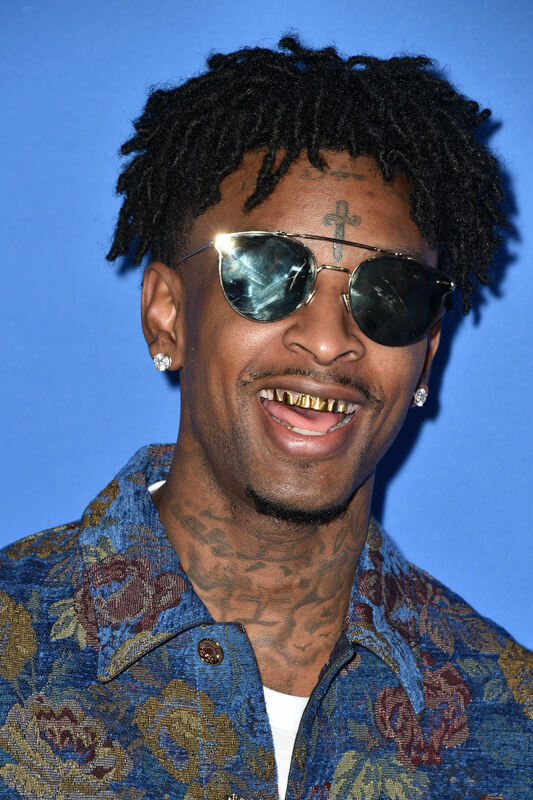 Savage has since spoken out about the situation, claiming the authorities’ timeline is incorrect, and he actually came to the US earlier than they stated. According to The Blast, the 26-year-old went on record to say he was born in the UK, but has been in the US since the age of seven. He explained he left to visit the UK in 2005 and returned later the same month, all with a valid US visa. Immigration claimed 2005 is when Savage first entered the country. A birth certificate obtained by Reuters from a London registry office showed a boy named Sheyaa Bin Abraham – presumably Savage – was born on October 22, 1992 at Newham Hospital in east London. 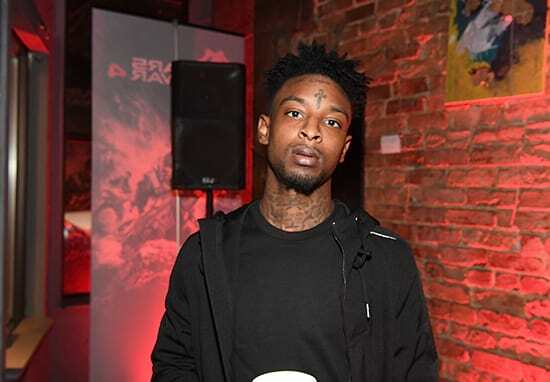 The rapper’s statement, which he released through his reps, said his legal status expired in 2006 ‘through no fault of his own’, and explained Savage applied for a visa in 2017 after realising he was in the country without the valid documentation. Mr. Abraham-Joseph is not subject to mandatory detention under federal law and is eligible for bond. By statute, bond should be granted by ICE when there is no flight risk or a danger to the community. Following his arrest, Congressman Hank Johnson shared a letter he had sent to the immigration judge overseeing Savage’s case, calling for the rapper’s release from detention. He spends his time giving back to the community and supporting and promoting the betterment of our youth. He has been an outstanding figure and influence within his family and within Atlanta. Just days before his arrest, the 26-year-old touched on the topic of immigration when he appeared on The Tonight Show Starring Jimmy Fallon on January 29. Jay-Z has showed his support for the rapper, with TMZ reporting he called the arrest ‘an absolute travesty’. Jay’s company Roc Nation has hired an attorney named Alex Spiro to assist with the case, despite the fact Savage isn’t one of their artists. What we have here is someone who overstayed their Visa with an application pending for 4 years – not a convicted criminal that needs to be detained and removed but, by all accounts a wonderful person, father, and entertainer who has a marijuana offence which was vacated and sealed. The decision regarding Savage’s case will be decided by a judge.